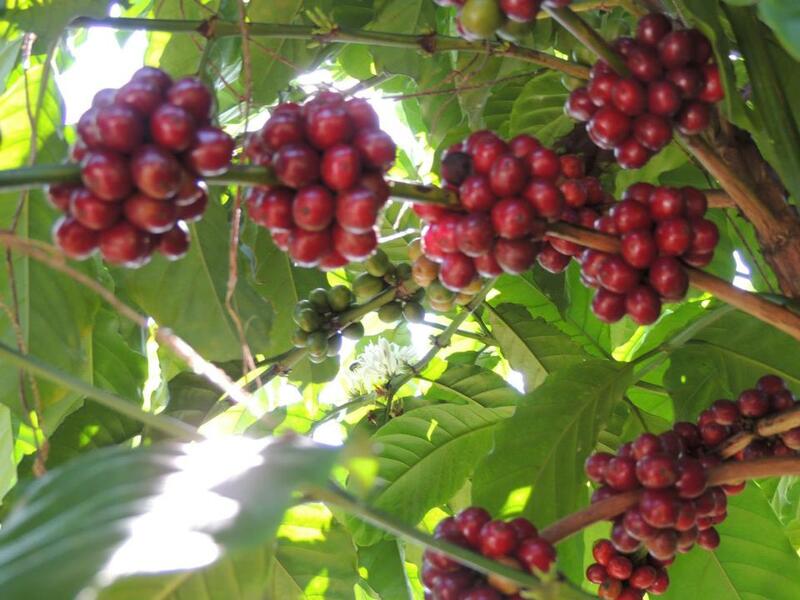 Gobena’s Choice is our seasonal, rotating offering of specialty coffee. 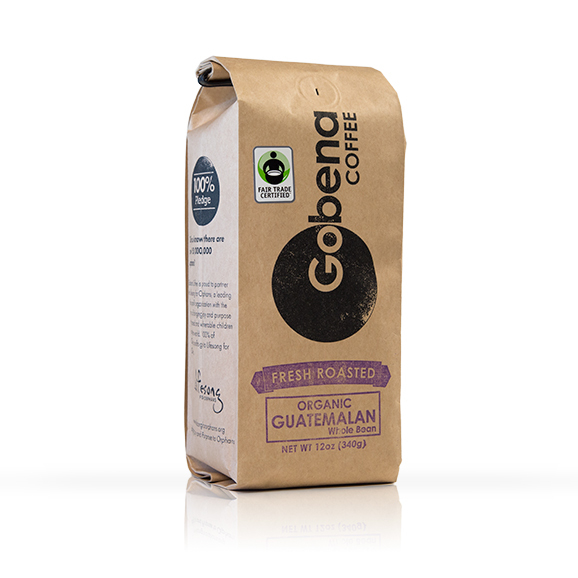 Our current choice is a Fair Trade Organic Guatemalan coffee from the Southern Mountainous Regions of Guatemala. 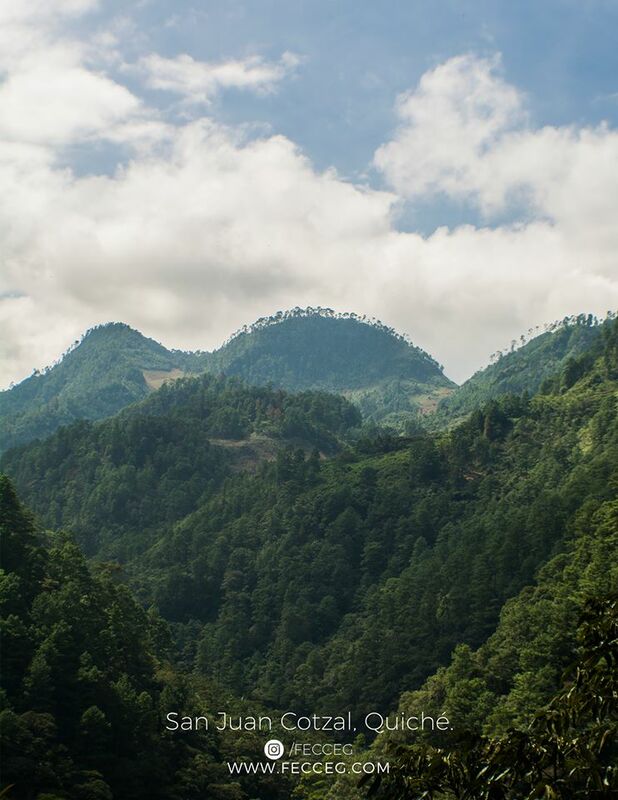 Roasted to bring out its exceptional full body, while retaining a little sweetness in the cup. 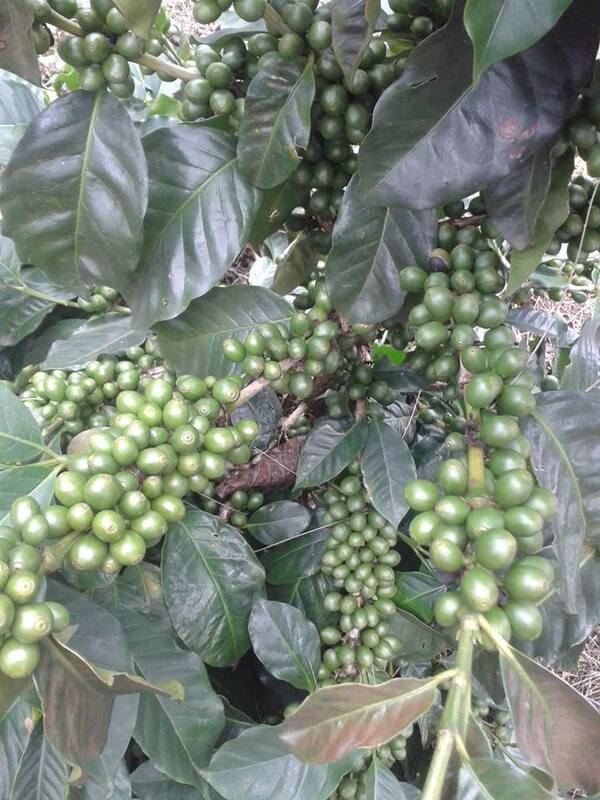 Our favorite coffee! Medium roast. 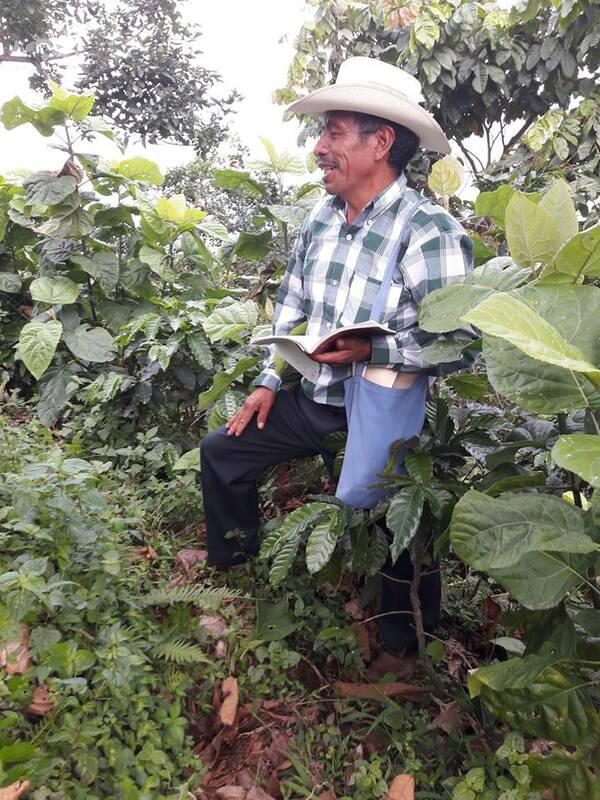 When you choose Fair Trade Certified you get quality coffee that improves lives of the farmers and protects the environment. 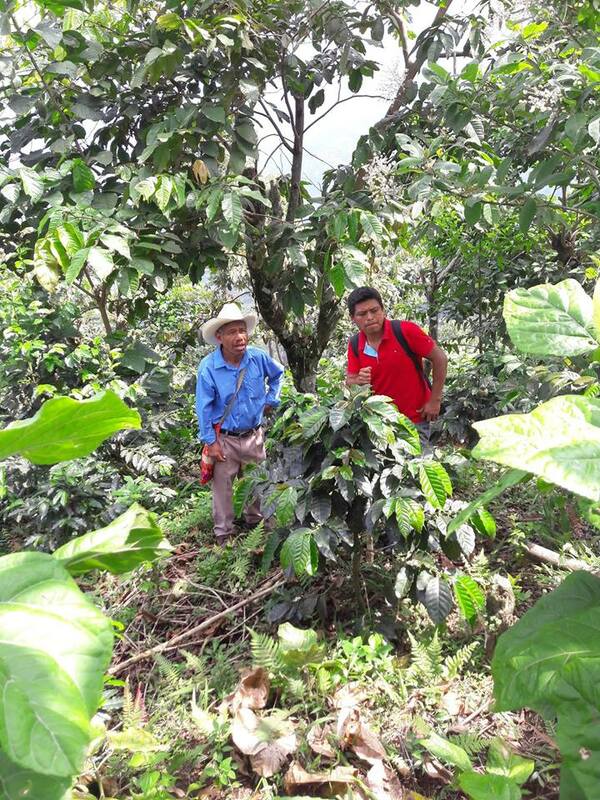 This coffee comes from the FECCEG Cooperative. See Pictures below of the Cooperative.